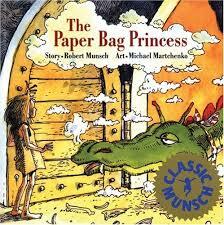 My first grade students orally retold The Paper Bag Princess by Robert N. Munsch (1980). It’s a fun, classic fairy tale with a twist–featuring a princess who rescues a rather arrogant prince. 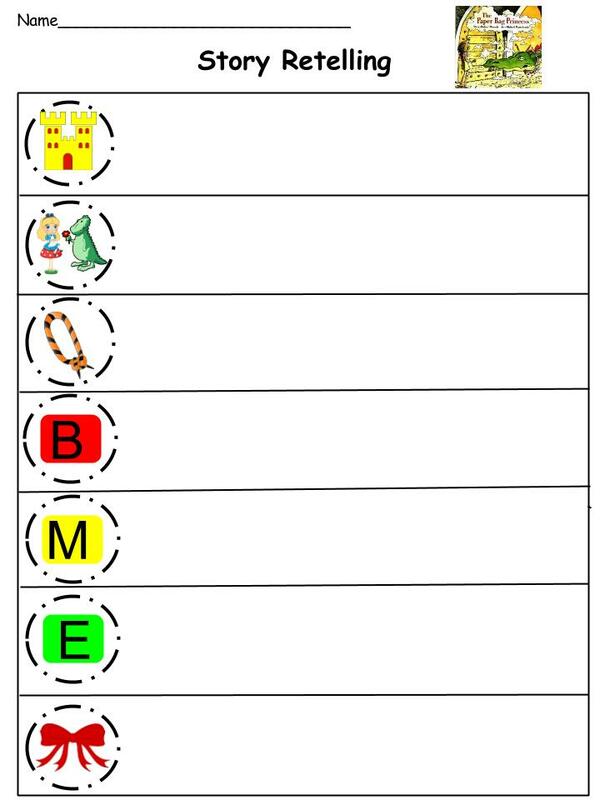 Retelling is such a great exercise to reinforce understanding of sequence. But it’s not just about organizing and describing events, it’s also about vocabulary and language skills. I really enjoyed this project. I believe allowing the kids to use the retelling rope, holding each “disc” as they were organizing their thoughts, really helped them. Some of the retellings were more fluid than others, some more expressive than others. I loved seeing my students’ personalities on display! We began by reading and discussing the book. We then spent a considerable amount of time identifying the various story elements (setting, characters, problem/solution, beginning, middle, and end) before completing a graphic organizer. For some fun and also to introduce the idea that stories should be read and told with expression, we listened to the story read by the author himself on Tumblebooks. If you have access to the database, I encourage you to listen to Munsch’s very expressive and highly engaging reading. 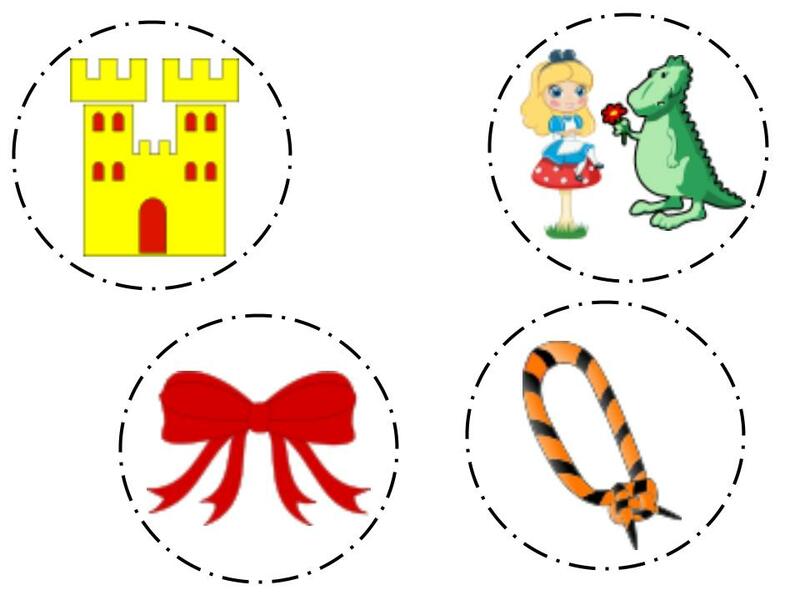 To aid student retelling, I created retelling ropes to serve as visual cues. 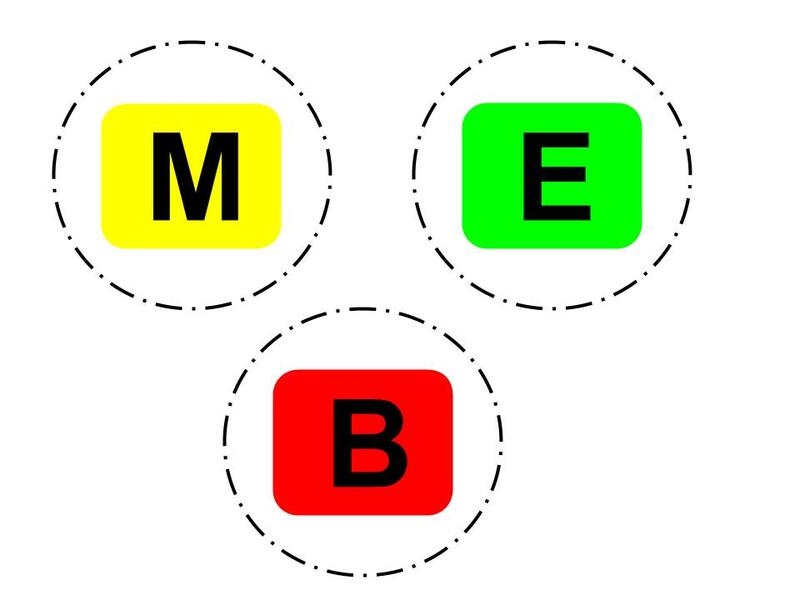 Feel free to use the template below to create your own. Or, if you have some extra funds, you could also purchase retelling ropes. Using a rope, I modeled retelling the story for the students. Then the kids practiced in groups of three (pairing the more advanced kids with the lower kids really helped) before I recorded each student.